Some relatively recent reading has made me rethink what constitutes good books and good writing. I’ve previously argued that a book can be really good without the phrasing being beautiful. I want to argue a stronger point: some books intentionally do not use beautiful phrasing so that they are good. I’m not just referencing dialog that reflects an uncultured or inarticulate character. Two great and very different books come to mind that seem to illustrate this point: Markus Zusak’s The Book Thief and Michael Martinez’s The Daedalus Incident (about which more here). So, what do I mean by beautiful phrasing? I mean lovely, lyrical writing. It is that kind of writing where, very early on, you sense that “wow” and read in awe. You swim and luxuriate in the wording, the turns of phrase and images built. I can think of three examples of this sort of writing in contemporary novels I’ve read within the year: Erin Morgenstern’s The Night Circus, Neil Gaiman’s The Ocean at the End of the Lane and Diane Satterfield’s The Thirteenth Tale. These are books you simply fall into and, sometimes want to just listen to the music of the wording whether it were moving the story on or not (they are moving stories). It’s like those times in sports where the move of the players is so ballet-like that you almost forget the game just to see the moves, to watch a poetry in motion. Now those three books also hit a 9 or 10 on the other elements that make a novel: characters, narrative and setting (or world). Of course, there is no magic formula for evaluating books and there’s no graph ala Dead Poets Society to quantify the goodness of a book, but those are typically the areas to evaluate. In my earlier reflections, I argued that great writing does well in all four categories, but books that are fair in a couple can still be quite good. While that’s true, I now think it’s less rare to have really good writing than I thought. 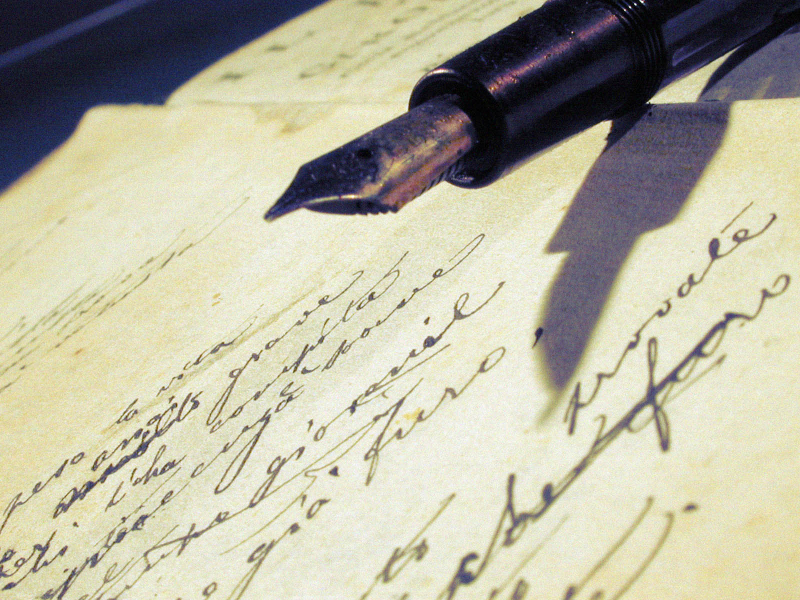 This is primarily due to recognizing that the writing or phrasing category does not need to be beautifully lyrical to be great – it needs to suit its purpose. Hello, we are talking communication here. So, it may be that more conversational, colloquial phrasing will do that best as in The Book Thief’s case or more action-oriented, contemporary language or period language is most suited as in The Daedalus Incident (which actually contains both). Not all stories can or should be told through ballet. Let me provide an analogous example; recently I viewed a video homage to Blade Runner retelling the story through thousands of aquarelle (watercolor drawings) (about which more here). This works really well for fluid dream-like sequences like when Rachel is in Deckard’s apartment playing the piano. It’s a bit jumpy in the action scenes but still fits in with the overall milieu of the movie. This dreamscape of a presentation would not work for Terminator or The Bourne Identity. Similarly, lilting, lyrical language would not work well for Liesel stealing books from the Library or depicting marching Jews going to Dachau (The Book Thief) or Lieutenants chasing a star-ward ship on the run (The Daedalus Incident). I believe that Messrs. Zusak and Martinez used exactly the right language and tone to communicate the tone of their characters and setting (world), spot on. I now see that looking for that “word ballet” in every book I read is wrong; indeed it would make the book less good were it try. That’s not to say there aren’t books for which it would work but don’t have it. There are, of course, lots of those. This is simply to note that there are really well written books that don’t have the same tone to their phrasing and their tone is just right for the job. In fact, they’re really well written precisely because they match the tone of their writing to the tone of the book. This is all probably obvious to y’all, but a little little bulb turned on for me. 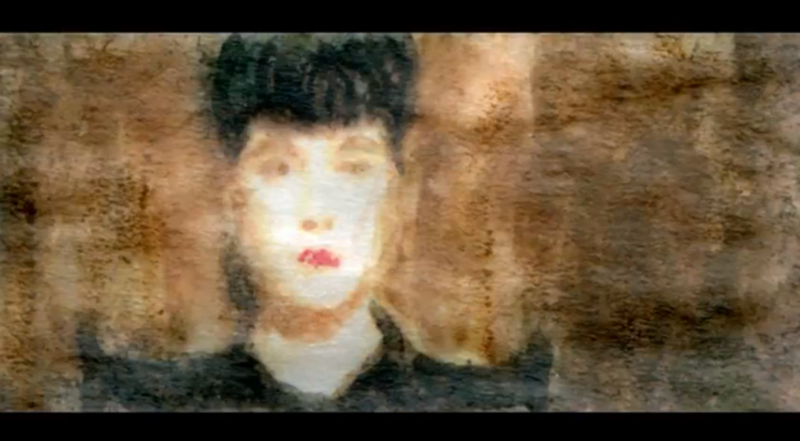 If you’re at all a fan of Blade Runner, you’ve got to see this. 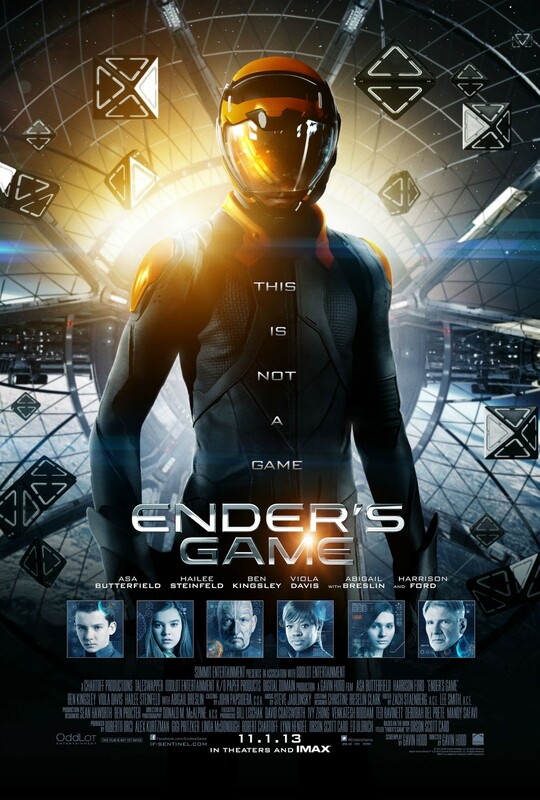 So I’ve seen a few Ender’s Game movie reviews that were less than thrilled. Overall, I think most of them came down to – “It’s not as good as the book, it doesn’t have … and it’s too rushed.” Uh, yeah. So my friends, read. Seriously, these just seem like a good argument that reading a book gives a richer experience than watching a movie based on a book. Books are so much better (argued here). They have much more range, can reveal inner thought and allow time for ideas, people and relationships to develop. So for all those critics – I concur. The book is better than the movie. Ender’s Game Alive, an audio play, is better than both because it has the best qualities of both (about which more here). Make no mistake, the book is better than the movies for which it provides a basis for 95% of all movies, so this isn’t a specific criticism of Ender’s Game. Ender’s Game is a really good movie. 8.5 out 10. It’s a bit too short, there were two glaring errors, but overall all, very well done with some surprisingly great choices. So, let me hit my pet peeves first. – Peter Wiggin comes off as a big bully, not a psychopathic genius. It would not have taken much more time or halted the narrative to tweak that small bit in the room a little bit. Have the character give a sly smile and sly walk in a circle around the room as his inner range becomes more palpable and he gets quieter. Make the “I could kill you” creepy, not just mean. Actually, the parents didn’t come off quite as brilliant as they ought and the Dad’s character diminished considerably from the book. – Bonzo must be taller and bigger than Ender. Asa Butterfield is a brilliant Ender, well casted although he is older and taller than the Ender character in the book. I get that and the fact that Mr. Butterfield is tall. Bonzo is more built, but he just didn’t have the physical stature. Get someone taller than Ender and built. – Give the sense of more time at Battle School. This is a good point from my son Logan: use a memory montage or something to provide that sense. Clearly they couldn’t have all the battles, but part of the rushed feel is how quickly the battleroom sequence was. There was no opportunity to show how different Ender was than everyone else, how he built up his team or how brilliant they were. Maybe one more battle that showed how they could work as independent units (suggestion of my 14 year son, Guy) would have helped. Maybe 15 minutes to 1/2 an hour more with some time elapse mechanism and a bit more build time would have reduce the rushed feeling. Finally, while I get we couldn’t do the whole Locke/Demosthenes thing, it would have been a nice touch if they worked in a way for Valentine to go off with Ender for the new world for the Formics. So what were some of those surprisingly good parts? The move to command based on killing the giant; the relationship between Bean and Petra (and Alai) were short-hand for his relationships. Letting Ender know that they were going to the home world skipped a lot of explanation. The Battle School and the final battle were visually brilliant. The round, clear room was perfect. One son said it would be too distracting to see out. That’s the point, it should be distracting. How do you handle distractions. The drones, the ships and the Formic fleet were great. Mazer Rackham was a much better role and played better than I anticipated.. Yes, Sir Ben Kingsley was in the role; nonetheless, both the role and his contribution to it exceeded my expectations. It almost makes up for Peter. Well done. 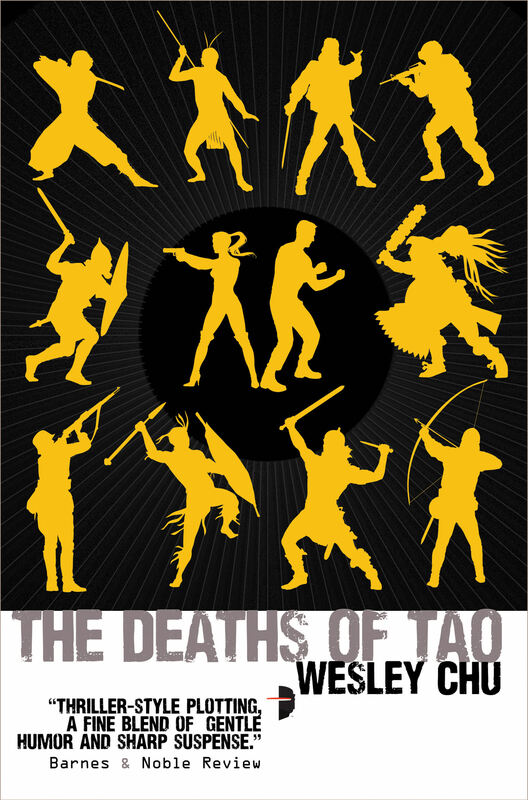 It was an enjoyable movie – it provided a visually and sonically appealing summarization of the book. That’s what movies do best. 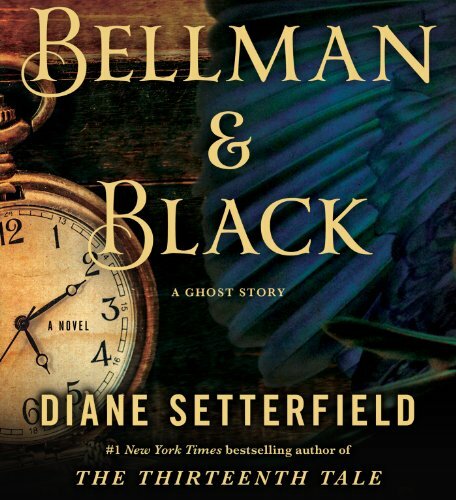 Nice review of Bellman and Black on Popcornreads – gives me hope that Diane Setterfield continues her great writing. So advertising works – and thank goodness it does. I’ve seen various ads for Bellman and Black on Goodreads, Amazon and elsewhere. I took a quick peak – Victorian ghost story ? – not my cup of tea, I think. They keep popping. OK, what else has the author written? The Thirteenth Tale. How long did I sit on the stairs after reading the letter? I don’t know. For I was spellbound. There is something about words. In expert hands, manipulated deftly, they take you prisoner. 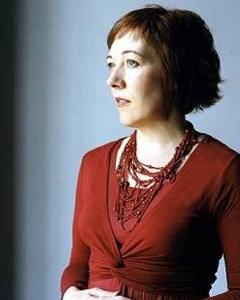 Wind themselves around your limbs like spider silk, and when you are so enthralled you cannot move, they pierce your skin, enter your blood, numb your thoughts. Inside you they work their magic. When I at last woke up to myself, I could only guess what had been going on in the darkness of my unconsciousness. Finally, I’ve been listening to the audio version. 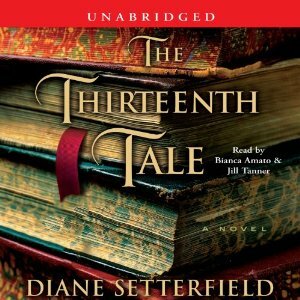 narrated by Bianca Amato, Jill Tanner. I’m not sure who begins the book, but the voice is as musical as the writing itself. This book was meant to be read aloud. Get the audio version if possible. Fabulous. 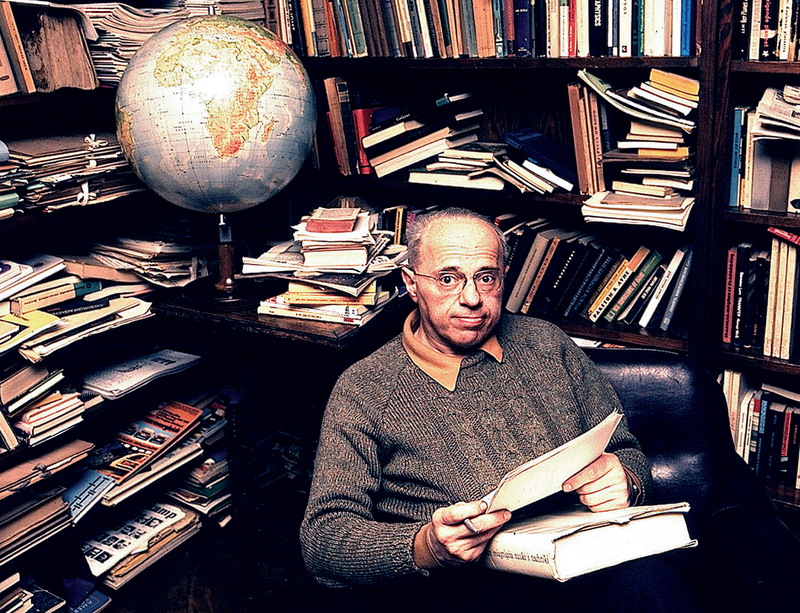 Stanislaw Lem’s Solaris provides a multi-faceted look into the human psyche, our desires and failures, human sin and hubris, goals and hopes through confronting an utterly “other” alien. The version I read was translated in 2011 by Bill Johnston (the previous translation was a translation of a translation, typically not good). I can’t tell you how great the translation is but I can say it’s well written, especially the dialog. It’s hard to talk about Solaris whilst avoiding spoilers; let’s summarize it this way – there is an alien life form that appears to be a volatile, usually liquid form of an ocean that lives on planet Solaris. It can form objects, the equivalent of whole cities very quickly. They do not remain permanent. This creature could somehow plumb the depths of the minds of the inhabitants of the station on Solaris and take their deepest sin, realized or simply desired, and personify it to them. For the protagonist, Kris, this means he meets his deceased wife. Mr. Lem builds this world where we cannot directly communicate with the alien, we cannot fully trust and communicate with each other; we don’t even fully trust ourselves and our own sanity. He uses this world to deal with perennially issues of love, trust, purpose and objective reality. The novel takes you on an incredible journey investigating these issues while arriving at no obvious destination. The author places you in the midst of the confusion, options and questions raised by Kris and his companions. 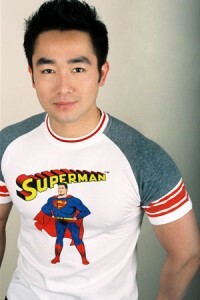 Mr. Lem makes palpable the struggle these characters undergo. Now, this may sound boring and, oh so introspective. It’s not. Not they way that Mr. Lem brings you on the journey through the use of the world and the Solaris-people from our dreams. 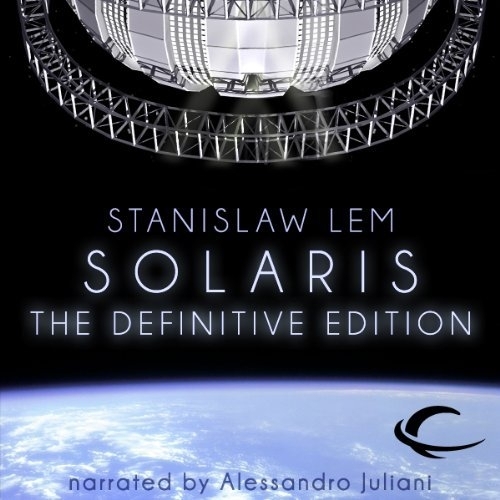 Lem, Stanislav (2011-12-08), Solaris (Kindle Location 3268), Premier digital Publishing, Kindle Edition. And the nations will know that I am the Lord, declares the Lord God, when through you I vindicate my holiness before their eyes. I will take you from the nations and gather you from all the countries and bring you into your own land. I will sprinkle clean water on you, and you shall be clean from all your uncleannesses, and from all your idols I will cleanse you. And I will give you a new heart, and a new spirit I will put within you. And I will remove the heart of stone from your flesh and give you a heart of flesh. And I will put my Spirit within you, and cause you to walk in my statutes and be careful to obey my rules. You shall dwell in the land that I gave to your fathers, and you shall be my people, and I will be your God. Indeed, in Solaris, our protagonist comes away with no real answers. While he doesn’t always ask the right questions, Kris is right in one thing: the answer is found in relationship. It’s in relationship with the very God whom Snaut (and by concurrence, Kris) so easily dismissed. 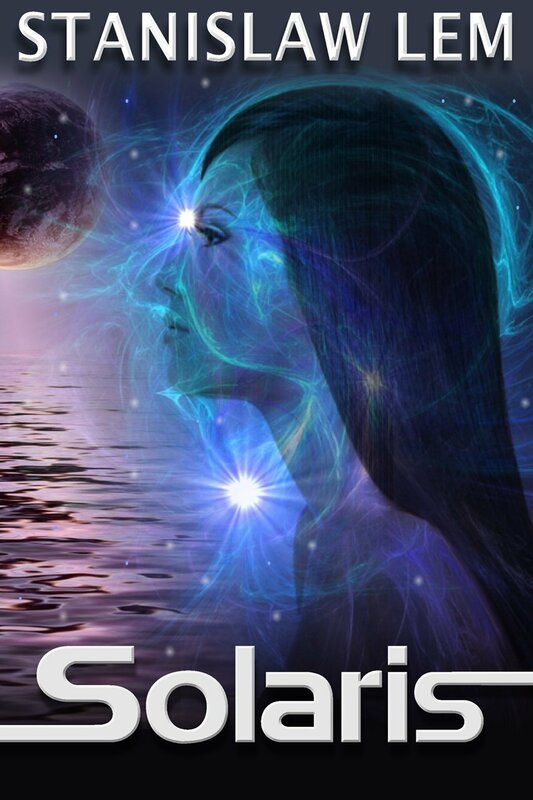 I highly recommend Solaris both as a story and an opportunity to think through issues of objective truth, relationship and motivation for the work we do. As I often do, I went between the Kindle and Audible version of this eased by Whispersync for Voice. The narrator on the Audible version, Alessandro Juliani, does an extraordinary job. He embodies the characters of Kelvin, Snaut and Sartorius; I especially love his Snaut. He even does a commendable job with Harey. I heartily recommend the Audible version as well.